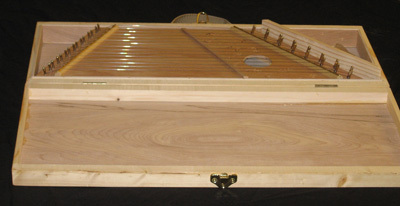 812-372-8576 Standard Mountain Dulcimers | Mountain Dulcimers We Appreciate Your Business! 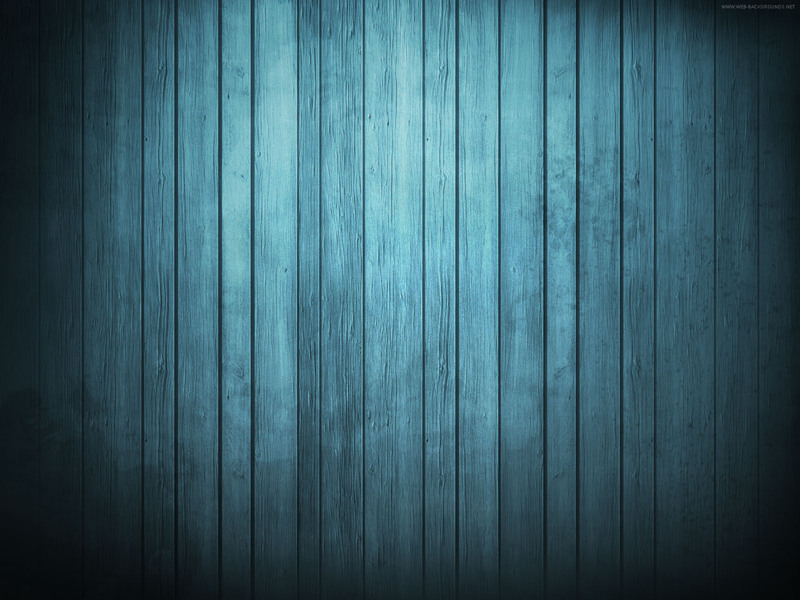 Comes with music, pick, wrench! Uses regular lap harp music sheets. 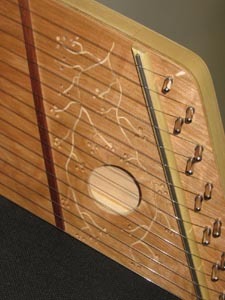 Slide in and play right along with any dulcimer. 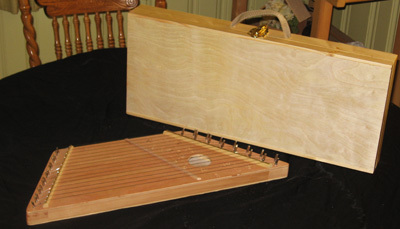 Easy to play with anyone playing the dulcimer - all ages!